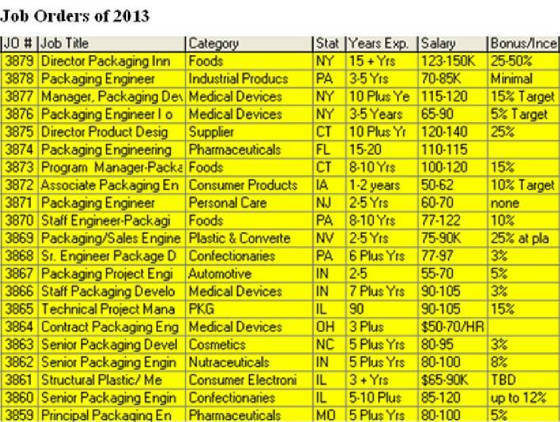 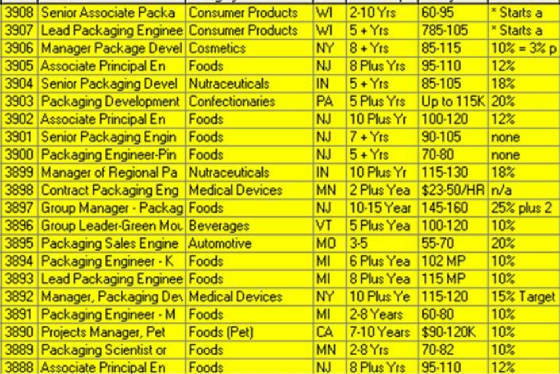 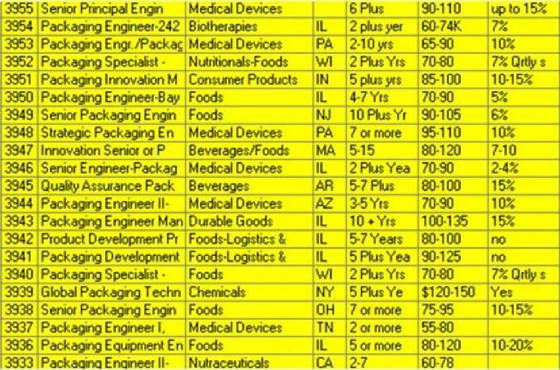 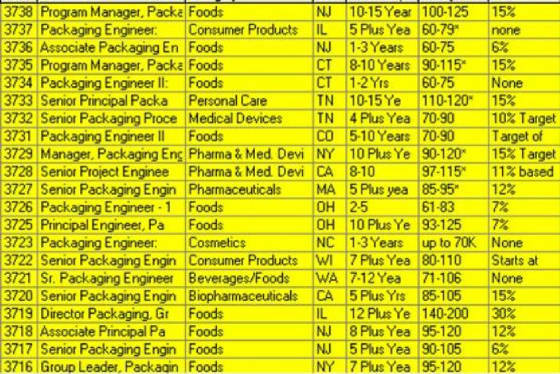 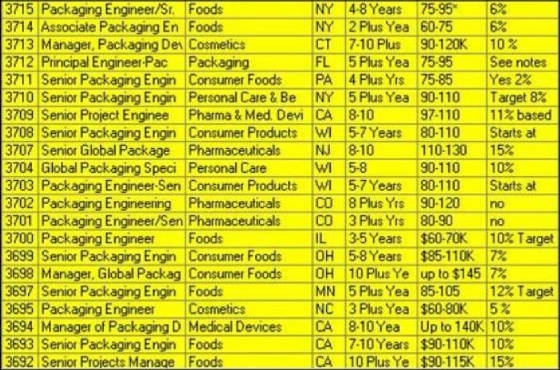 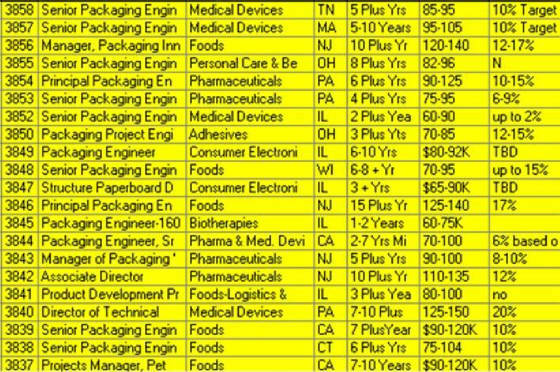 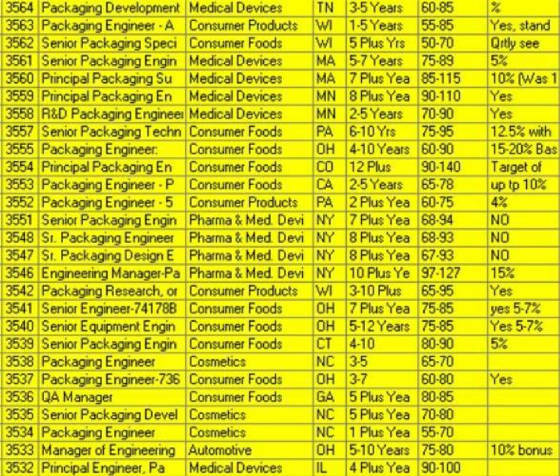 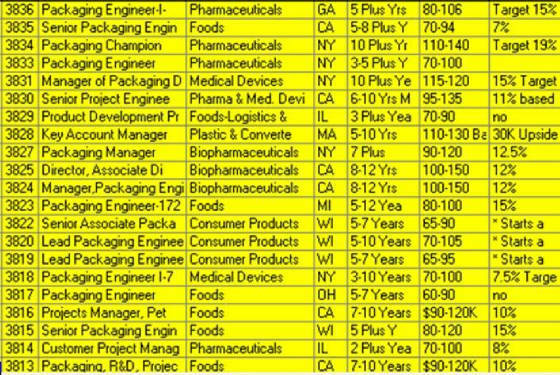 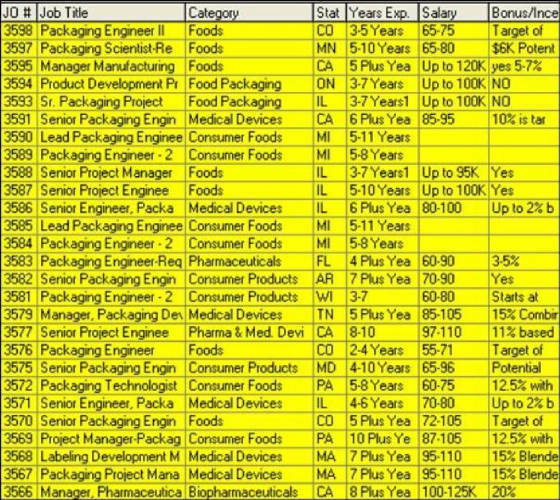 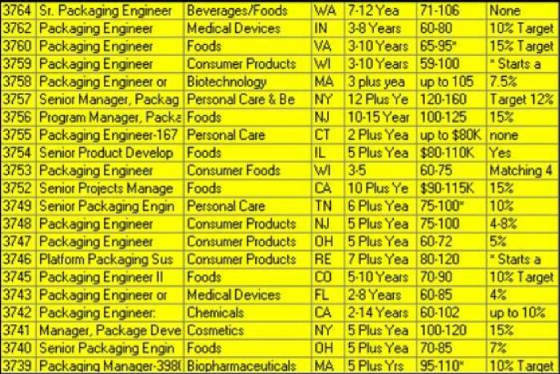 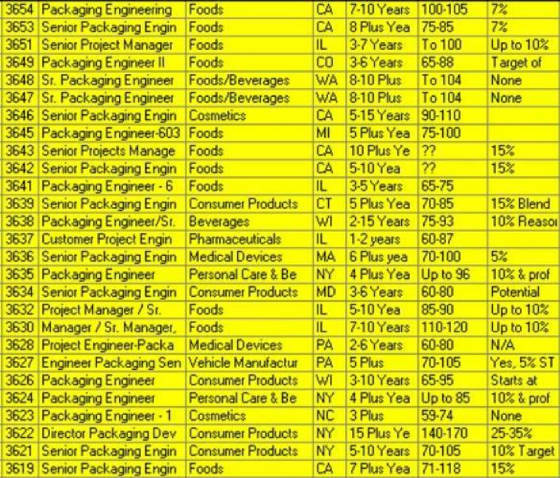 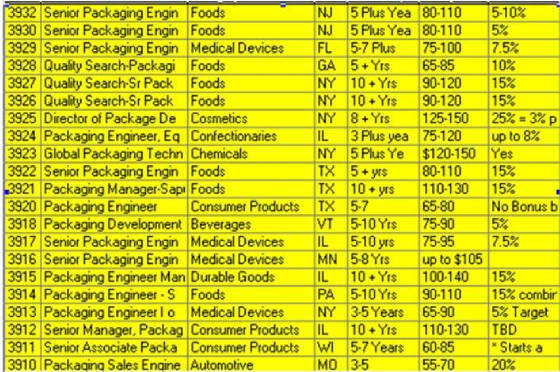 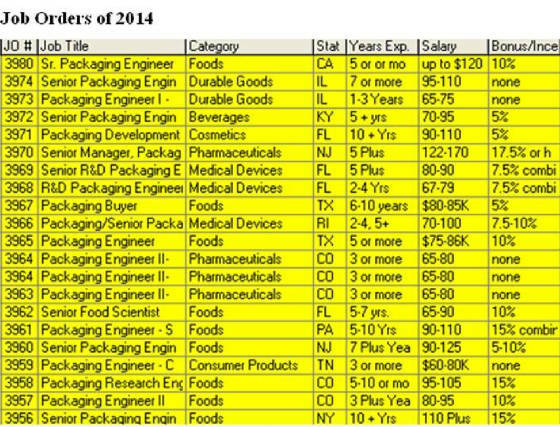 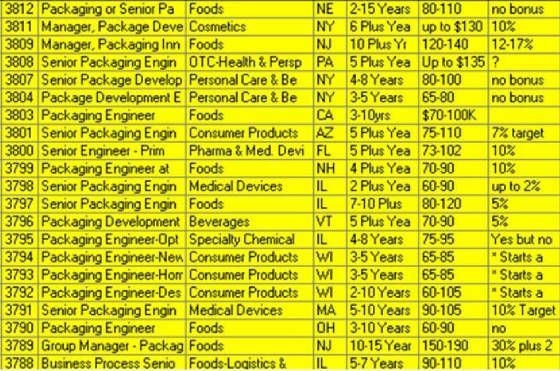 Important Flash 1/02/2019: Due to the current economic expansion demand for qualified packaging engineering candidates has increased greatly without a commensurate increase in supply. 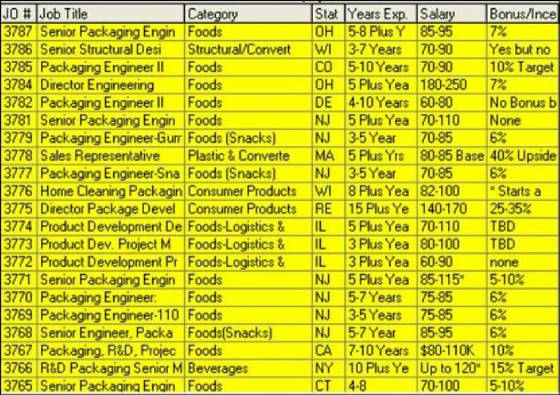 Many candidates are receiving offers well above historical norms due to competition for their services. 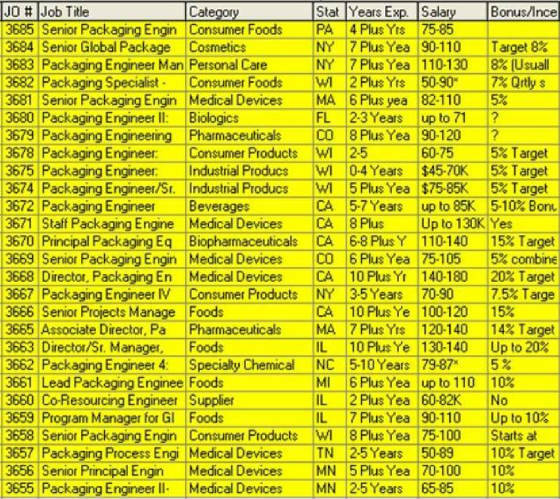 We expect this is very likely to continue as the job market continues its expansion.